Check out Complete floor stripping projects. 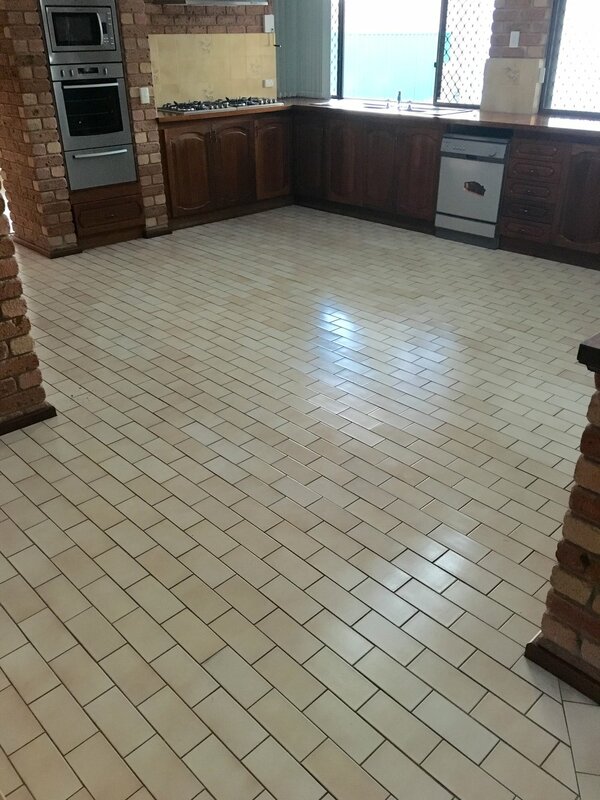 Do you want your floor or tiles to be removed? 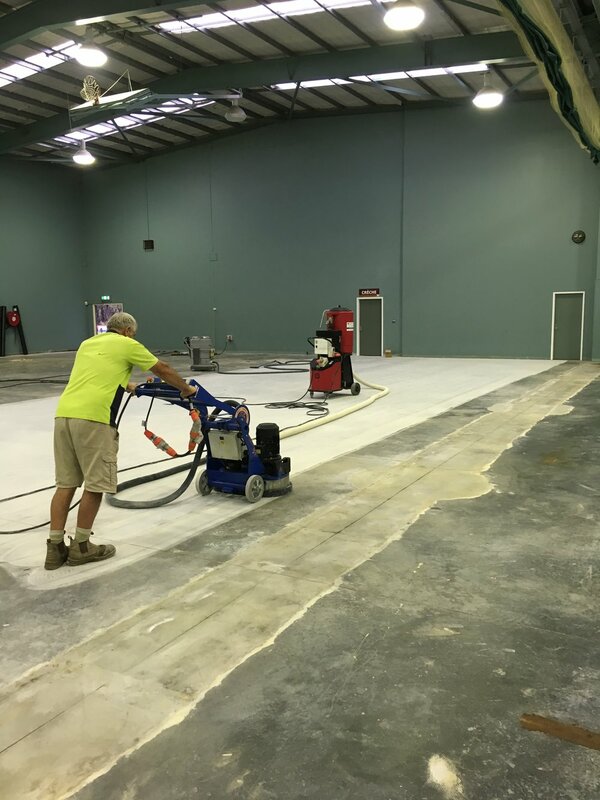 Call us on 0417 094 587 for a free quote.